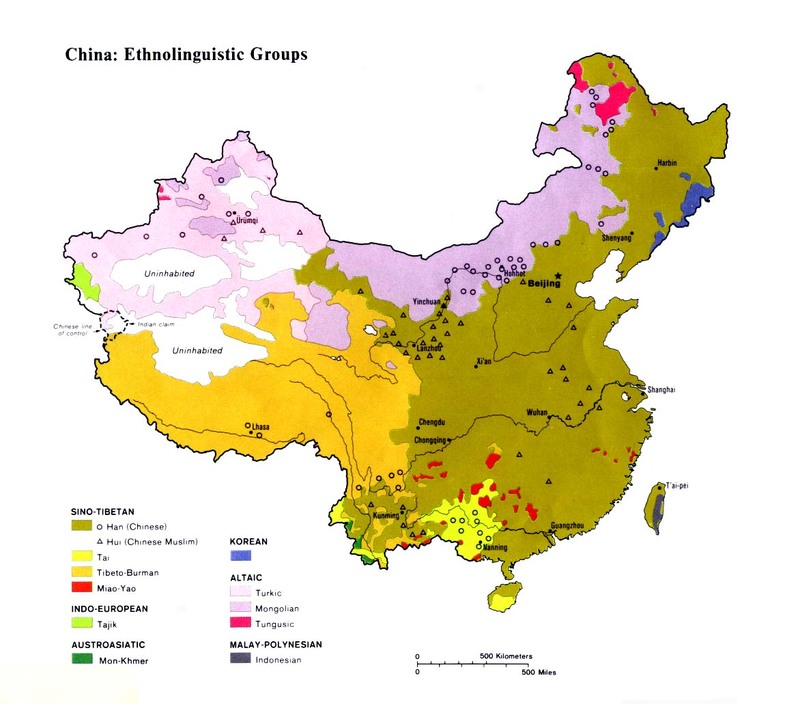 The Muda are an ethnic subgroup of the Hani nationality in China. They call themselves Muda and speak a different language from other Hani groups in China. The Muda are possibly called Sangkong in Chinese. Because of ethnic and linguistic differences from the Akha who dominate the area, it is likely the Muda are a tribe or group of people who migrated into the area from a different location. 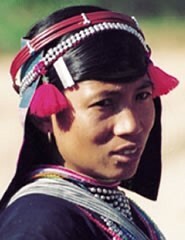 The Akha have been scattered throughout many parts of Southeast Asia during the last 150 years. It is possible that ethnic Muda families have also participated in this diaspora, although no record exists of the Muda being in surrounding countries. Muda villages are built, where possible, on ridges along the Nanliangshan Mountains. Their houses are stilted, with enveloping thatched roofs that often reach down to touch the ground on the high side of the hill. Muda houses have no windows. Inside their homes, there is a strict division between males and females: each gender has its own room. The family's ancestral altar stands in the center of the main room. It is considered sacred and must never be dishonored. When they move into a new house, the Muda must bring the household items into the home in a prescribed manner. First, the altar is carried in, followed by a tripod that is used to cook rice. After that, the other pieces of furniture and belongings may be brought in. The ancestral altar is the focus for all ceremonies relating to the Muda's ancestors. The Muda share the Akha belief in a supreme being, Apoe Miyeh, who is also considered the link between their ancestors and the present-day generation. The Muda believe Apoe Miyeh to be their original male ancestor and the progenitor of their race. Great care is taken during ancestral rituals to feed and honor the spirits of the deceased. In this way the Muda also hope their children will take care of their souls after death. The Muda also worship "inside" and "outside" spirits. In recent years the church in Jinghong County has continued to grow, but so far almost all of the expansion has occurred among Han Chinese, Tai Lu, and Jino believers. Christianity has failed to make any impact among the Muda. Because of their small population, the Muda are likely to be passed over by mission agencies and evangelists, in favor of larger, more influential groups. It will require a specific, focused, crosscultural church-planting effort to see the Muda won for Jesus Christ. View Muda in all countries. 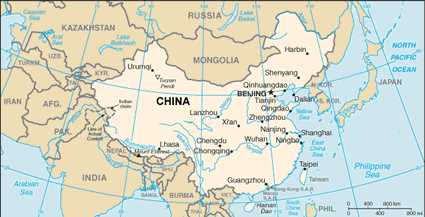 Location in Country: More than 2,300 people belong to the Muda ethnic group in China. They inhabit the Nanliangshan (Nanliang Mountains) in the Gashai District of Jinghong County. Jinghong is the prefectural seat for the Xishuangbanna Dai Autonomous Prefecture in southern Yunnan Province.